POLICE have charged a 32-year-old woman with attempting to kill her teenage daughter. Police allege that sometime on September 13-14 this year, the woman went to a family member’s home where she damaged walls. They also said that on September 15, on three consecutive occasions the woman used a soft item to smother her teenage daughter until she became unconscious. Later that day the victim was able to seek assistance and police were called. 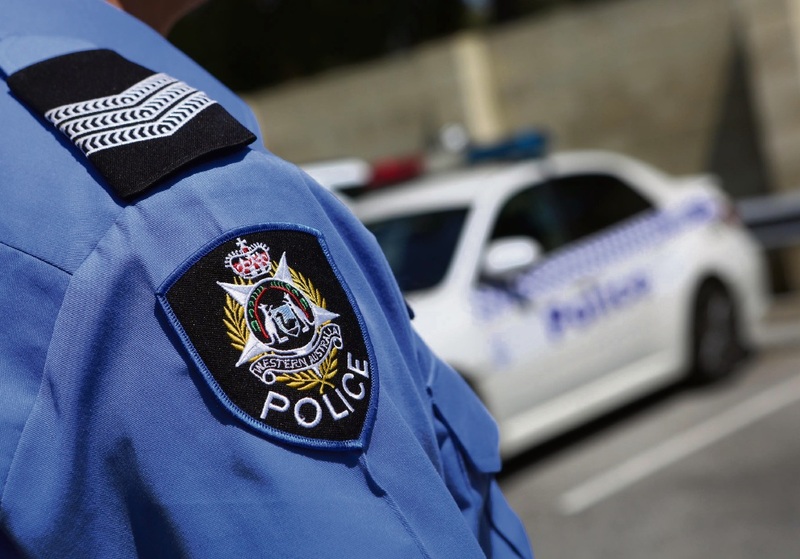 The woman, from Safety Bay, has been charged with attempting to unlawfully kill, aggravated home burglary and criminal damage or destruction of property. She is next due to appear before the Stirling Gardens Magistrates Court on November 28.